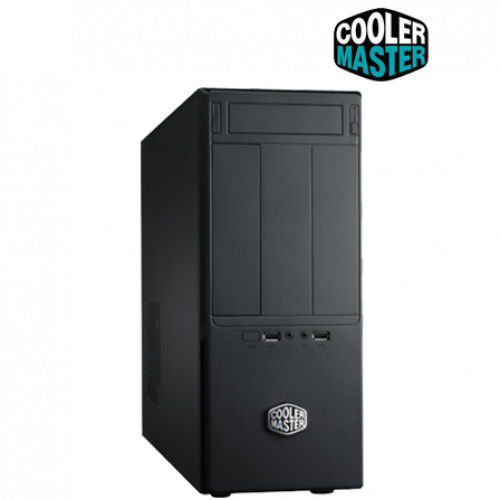 Elite 361 is a Mini Tower with modern and sleek design, which is compatible with Micro-ATX and ATX motherboards in a compact enclosure. 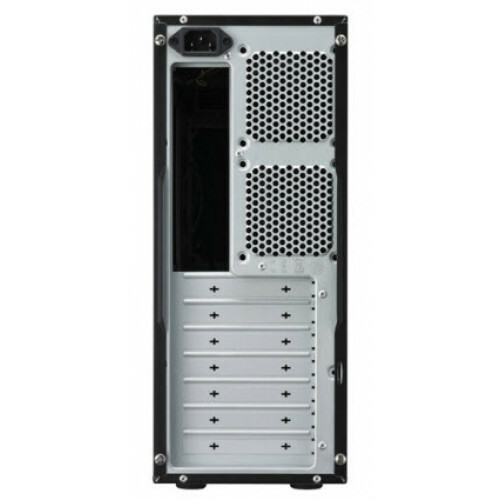 It also supports up to 5 HDDs, which fulfills users’ demand for expandability. With the rotatable CM logo and four rubber stands, the case can be placed vertically or horizontally as users wish. Elite 361 also provides superior ventilation with the top fan (120mm x 1) and adding fans on front (80mm x 1), rear (80mm x2), and side panel (120mm x 1). 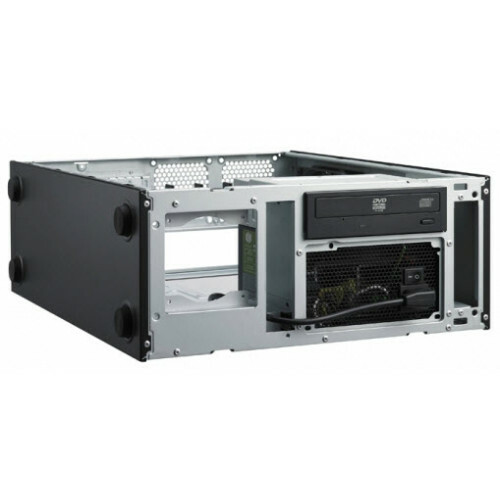 Additionally, the vents on front panel can conduct airflows to offer improved cooling performance for HDDs.